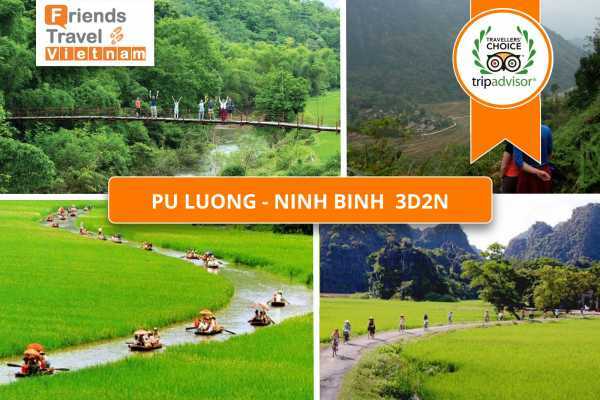 Stoke your wanderlust with these handpicked private itineraries for "Mai Chau Tours" from our roster of trips in Ninh Binh. 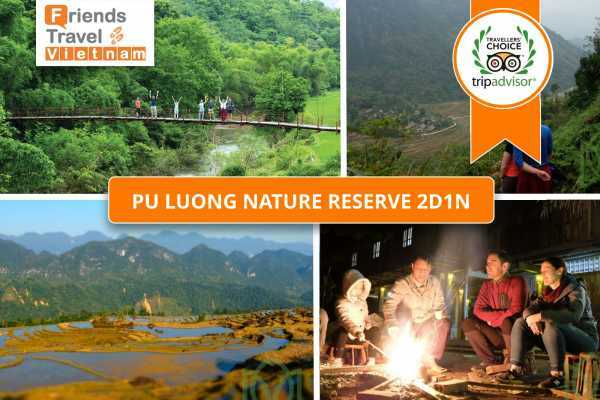 Mai Chau is an idyllic valley, the area is a world away from the hustle and bustle of Hanoi. The small town of Mai Chau is unappealing, but nearby are Thai villages surrounded by lush paddy fields. There’s minimal traffic, and the rural soundtrack is defined by gurgling irrigation streams and birdsong. The villagers are mostly White Thai, distantly related to tribes in Thailand, Laos and China. Most no longer wear traditional dress, but the Thai women are masterful weavers producing plenty of traditional-style clothing and souvenirs. Locals do not employ strong-arm sales tactics here: polite bargaining is the norm. 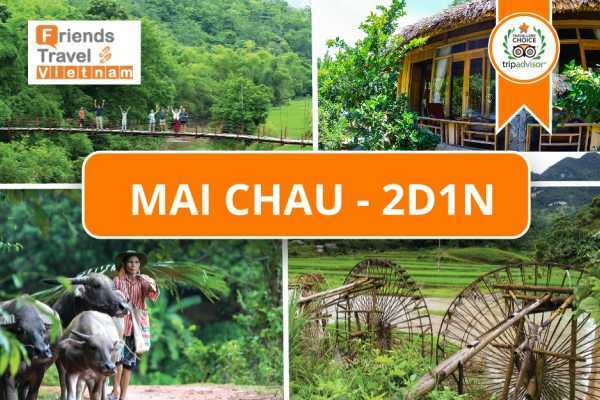 If you’re looking for hard-core exploration, this is not the place, but for biking, bamboo rafting, local homestay, hiking and relaxation, Mai Chau fits the bill nicely. Dreaming, after all, is a form of planning. So, where to next?